There are 13 teams entered so it should be a fun meet! ATOM had hoped to have a food truck vendor in the parking lot to sell concessions, but those plans have fallen through. They will have “some” drinks and snacks for sale, but there will be no hot food, coffee, etc. Warmup Time for 13 and Over on Sunday has been changed to a 12:00 warmup and 1:00 meet start. Please don’t be late! For anyone who needs directions, click here for a map! And finally, I will working the meet and will need assistance with photos and short videos of our swimmers and parents in the crowd! 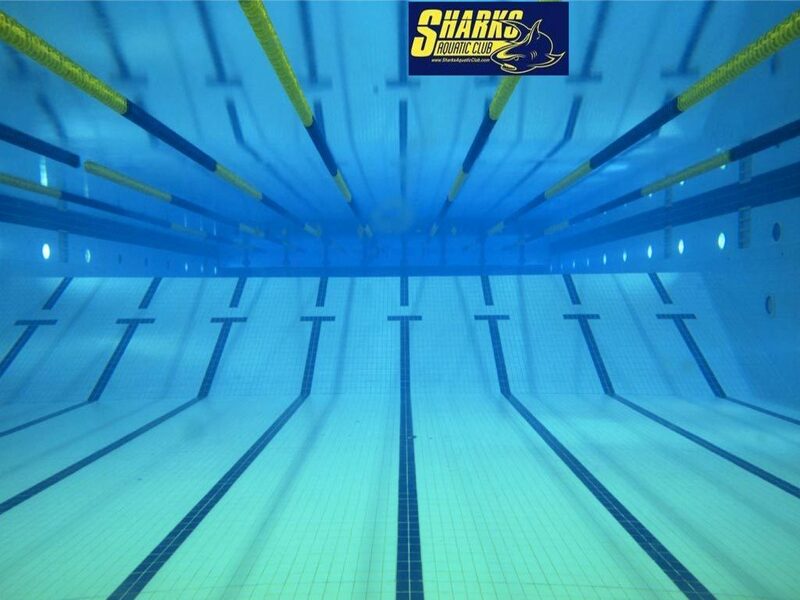 Be sure to send your pictures (and short videos) toPhoto@SharksAquaticClub.com and we can share them with team on our Facebook page!